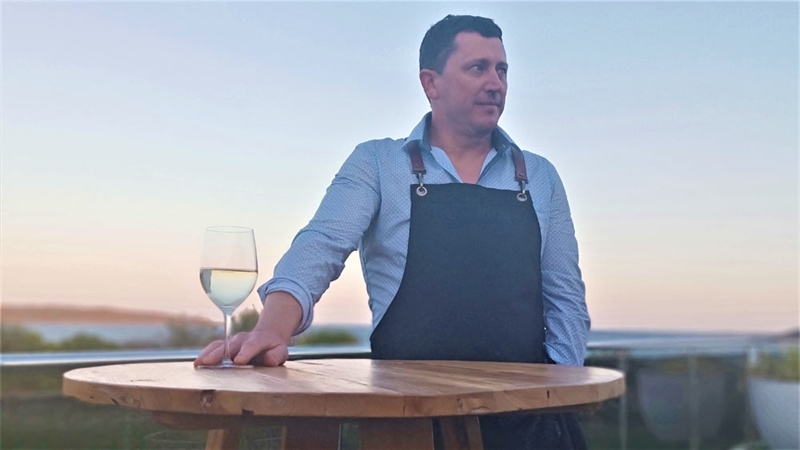 Prawn, squid and vongole clam angel hair pasta, with chilli oil, citrus zest, parsley and shaved Parmesan. 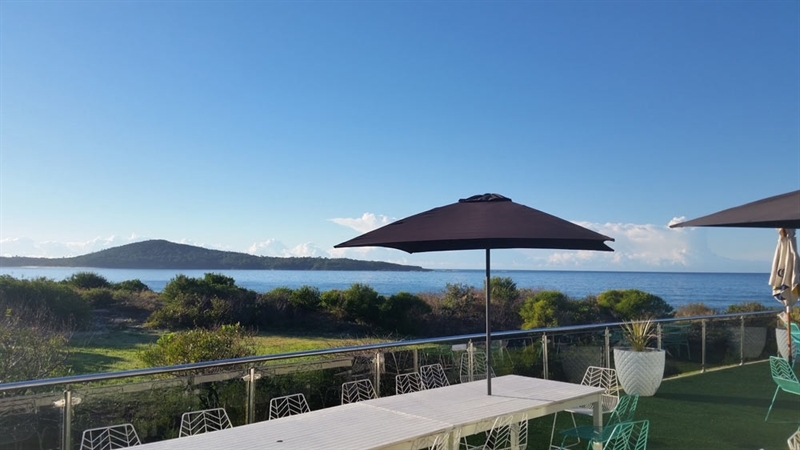 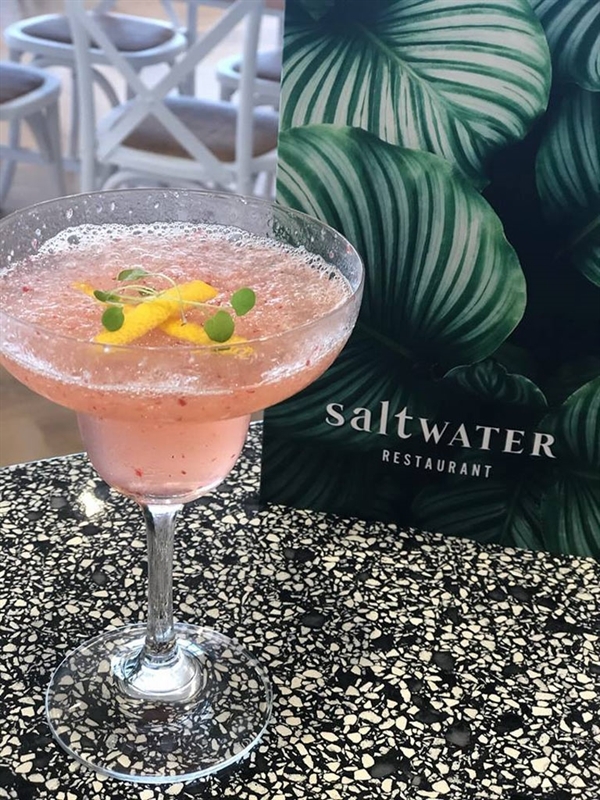 Feel the water almost lapping at your toes as balmy sea breezes waft in the air at saltWATER Restaurant on Marine Drive in Fingal Bay. 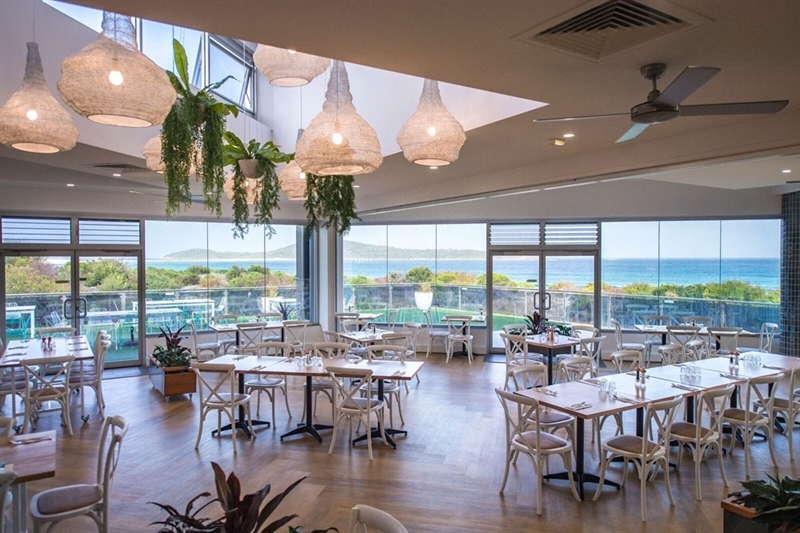 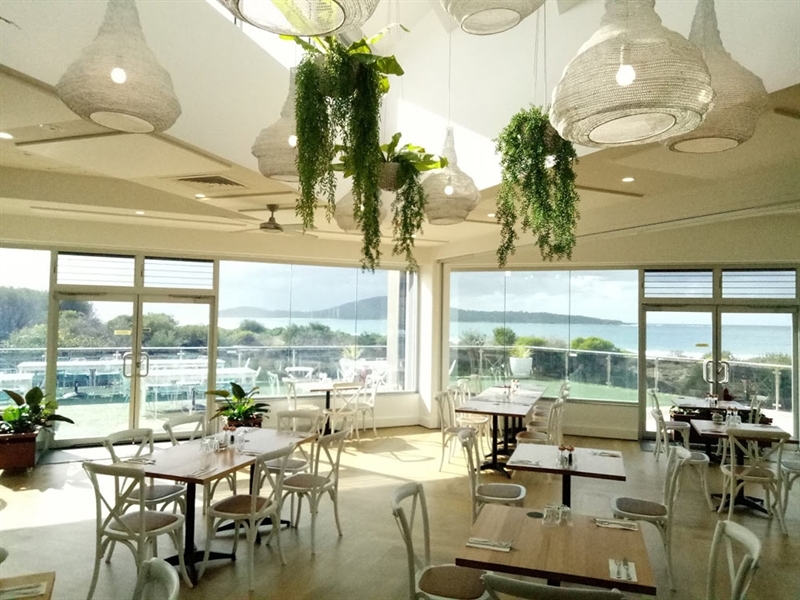 Perched atop Fingal Surf Life Saving Club, this light and bright venue is all blond wood, white furniture and splashes of greenery, creating an ideal coastal vibe to enjoy an afternoon drink on the deck overlooking an azure blue ocean. 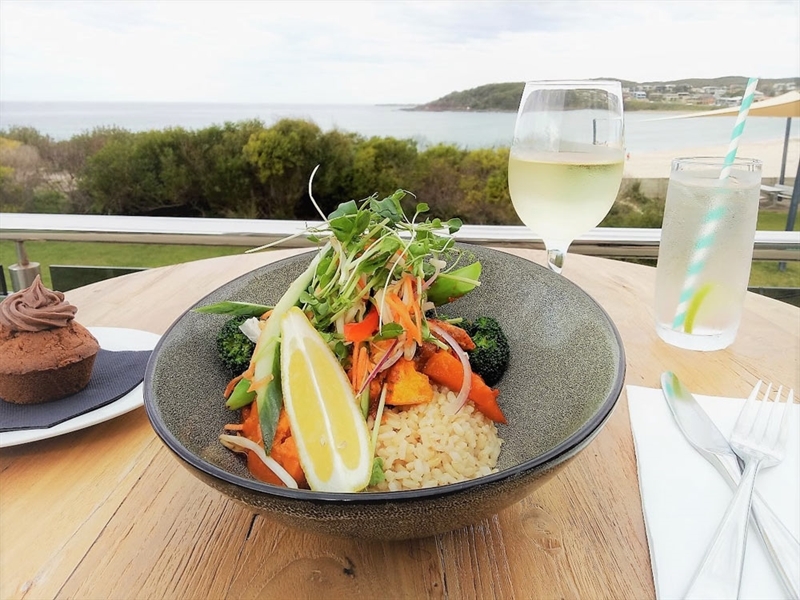 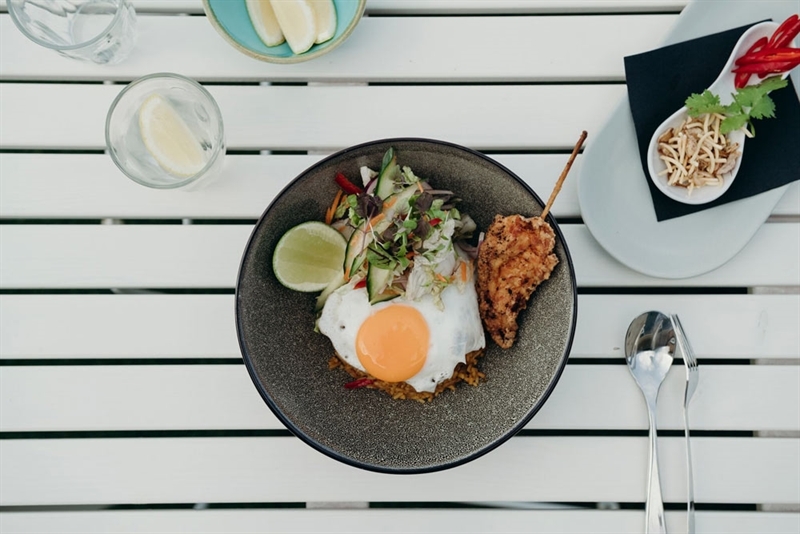 With practically every table offering sea views, settle in and contemplate a Mod Oz menu with an Asian twist, as seen in dishes like Nasi Goreng, with crispy chicken, fried egg, pickled wombok and salad. 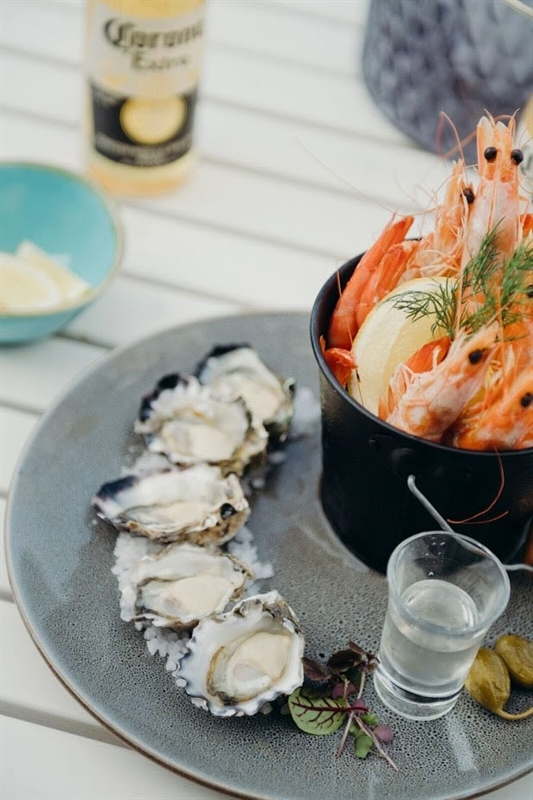 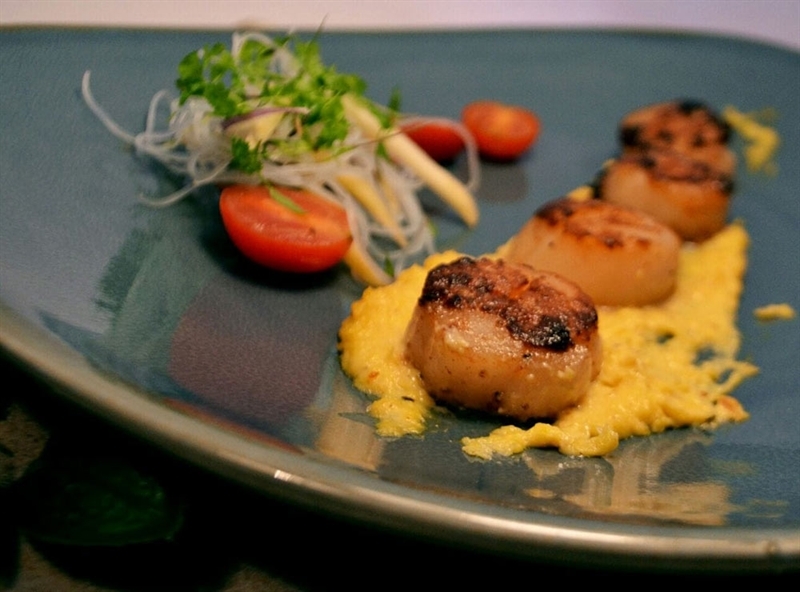 Those more ravenous may be tempted by caramel chilli lamb rack, smashed chat potato salad, broccolini and jus; or share a seafood plate of squid, seared scallops, tempura barramundi, natural oysters, prawn twists and fries. 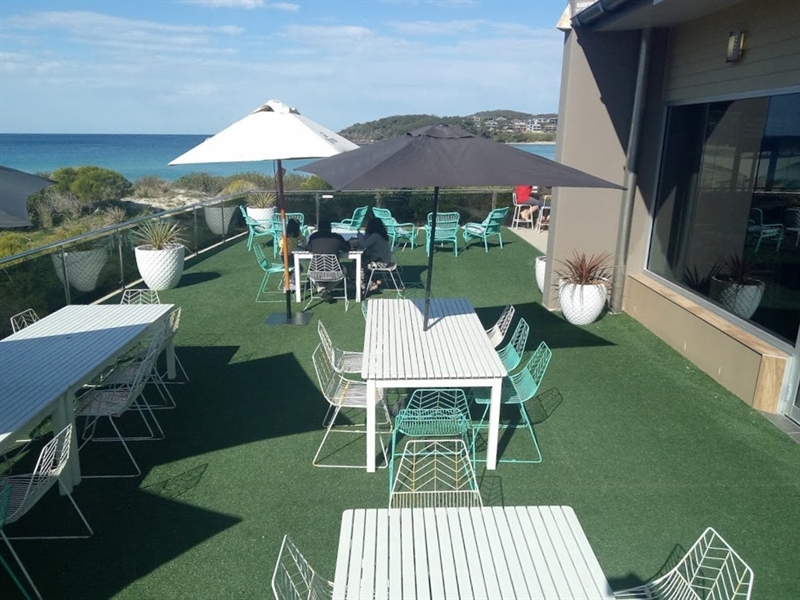 See legends lampooned and idols implode as Kevin A. Legend and Sandy McRae, Australia’s #1 singing impersonators star in this original satirical comedy and music extravaganza that blasts the bell bottoms of the Baby Boomers’ generation. 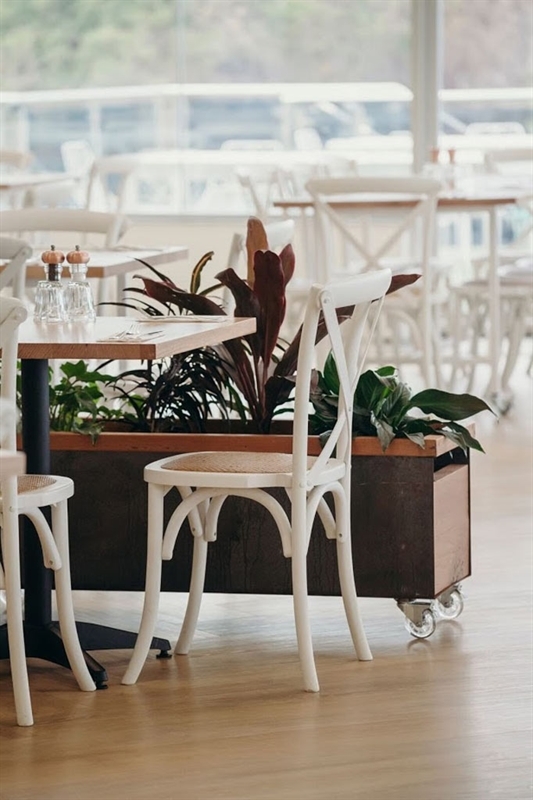 Call us on (61) 2 4024 2650.